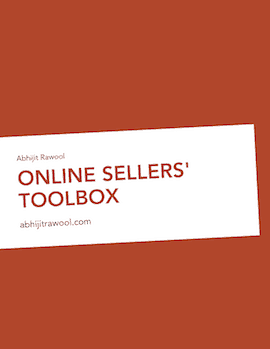 List of Tools to Sell Anything From Your Website Without Writing Any Code! How To Get This Toolbox? I promise not to send you any spam! Let me be frank. These amazing tools will help you to sell your products and services from your website. I use them daily and I hope you will too once you read about them.